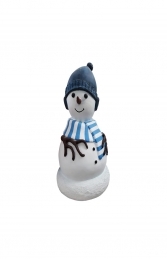 This wonderful mini Snowman comes in a blue outfit and smart hat. 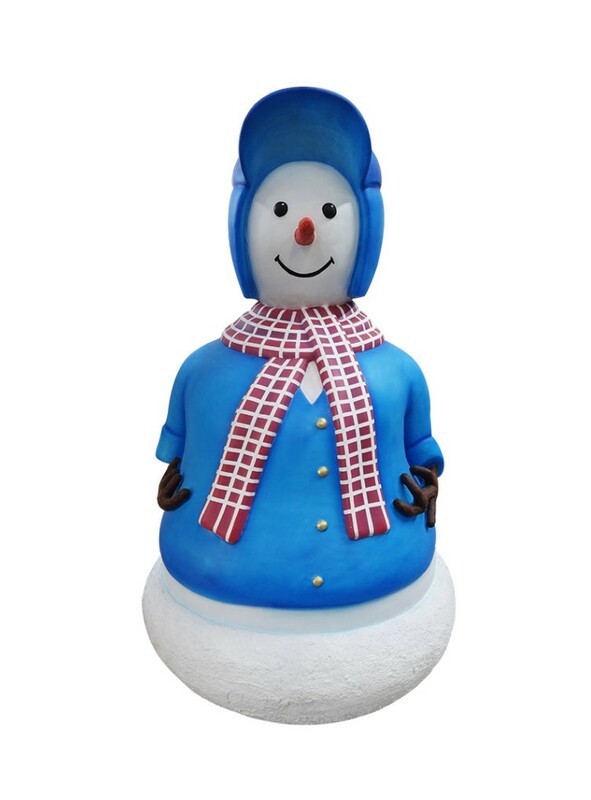 He looks great in any winter wonderland or Christmas display. 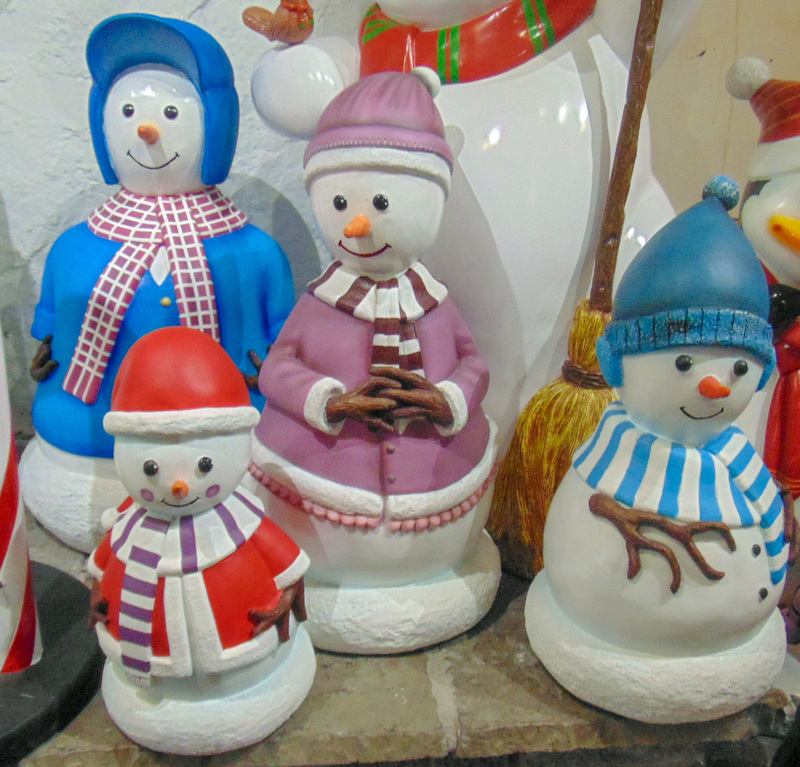 You can also make a family of snowman with the models JR S-101, JR S-100 and JR S-102. 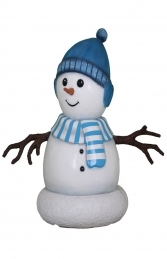 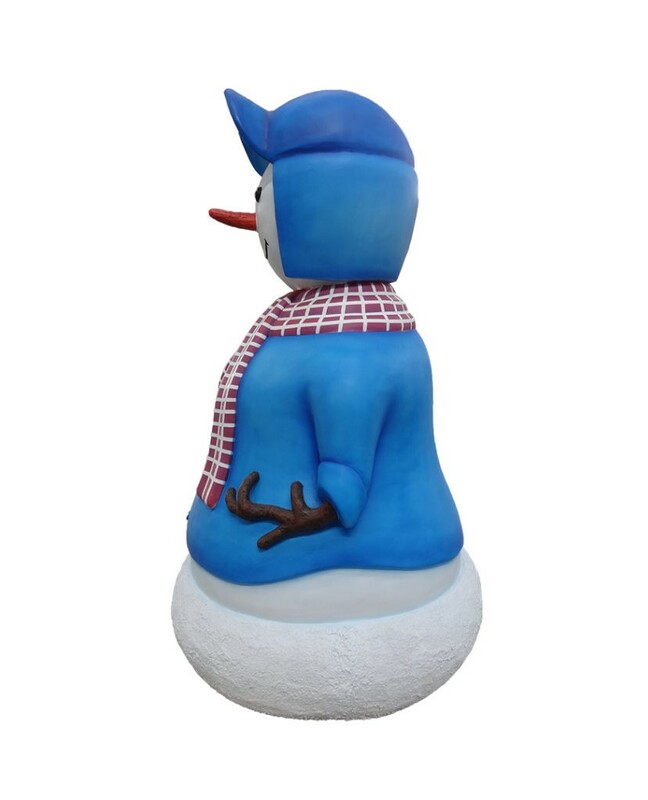 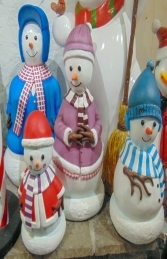 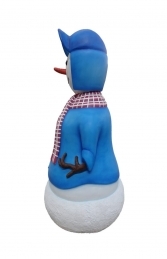 This fabulous Snowman figure can be used to great effect in your Christmas shop window display or Grotto, and is ideal for all businesses, pubs, restaurants, coffee shops, adventure golf courses, children’s farms, zoos, theme parks etc to decorate and promote Christmas events, activities and parties or this would even look fabulous in your own home or garden for a Christmas display to outdo all the neighbours.